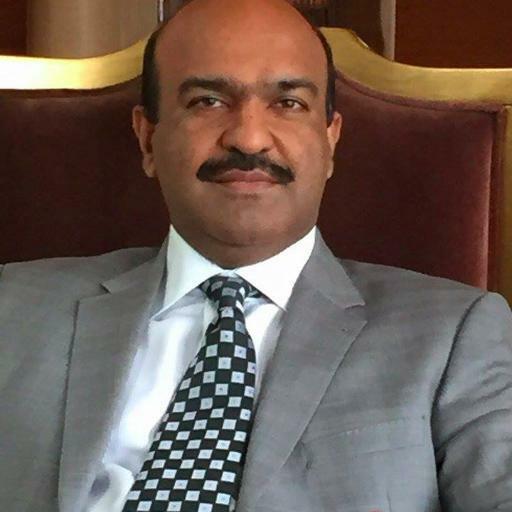 Pakistan Peoples’ Party (PPP) Punjab Secretary General Nadeem Afzal Chan on Friday resigned from his party post by saying that his decision is grounded in ‘morality’. The resignation of Chan has sent alarm bells ringing within the ranks of the PPP in Punjab as he was considered a close aide to party’s chairman and co-chairman, due to which he was also among the few important political players in the Punjab province. According to details, Chan, after quitting his post, had said that he resigned from the post of PPP Punjab secretary general because his younger brother Waseem Afzal Gondal had resigned from the PPP and instead joined Pakistan Tehreek-e-Insaf (PTI) a couple of days back. Regarding the resignation, Chan said that he made the decision because it was the ‘morally right’ thing to do under the given circumstances. On Wednesday, Waseem Gondal along with his uncle Nazar Muhammad Gondal and other leaders, held a meeting with PTI chief Imran Khan at his Bani Gala residence and made a formal announcement regarding joining the party. He made the announcement in the presence of Imran Khan and other PTI leaders, including Jehangir Tareen, Firdous Ashiq Awan, Aleem Khan and Noor Alam. Later, after officially joining the party, Waseem was also presented with a PTI-themed scarf by the PTI chief. On the other hand, Nadeem Chan’s decision to quit the PPP general secretary post had surprised party members since he was a strong candidate in the province. Earlier on Tuesday, a senior PPP leader had told reporters that Nadeem Chan was the only potential PPP candidate in upper Punjab who had the potential to win in next year’s general elections. According to well-placed sources, it is believed that PPP leaders in Punjab have been recently quitting the party because it had lost influence in the province and was facing constant crisis.